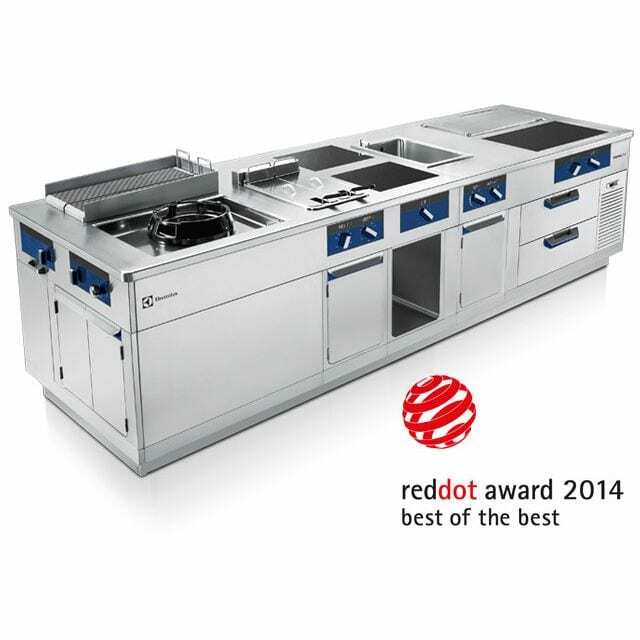 Renowned chef Alain Ducasse equips his culinary training center in Argenteuil, near Paris with Electrolux Professional solutions and a beautiful Molteni stove. Recognized internationally, it is directed by Alain Ducasse himself and his assistant Executive Chef Philippe Gollino. The training center has always been exclusively for those chefs wanting to improve their culinary skills and discover new cooking technologies, for both traditional and modern cuisines, using innovative, state-of-the art equipment. Since 2016, it has opened its doors to students worldwide offering new Master courses. 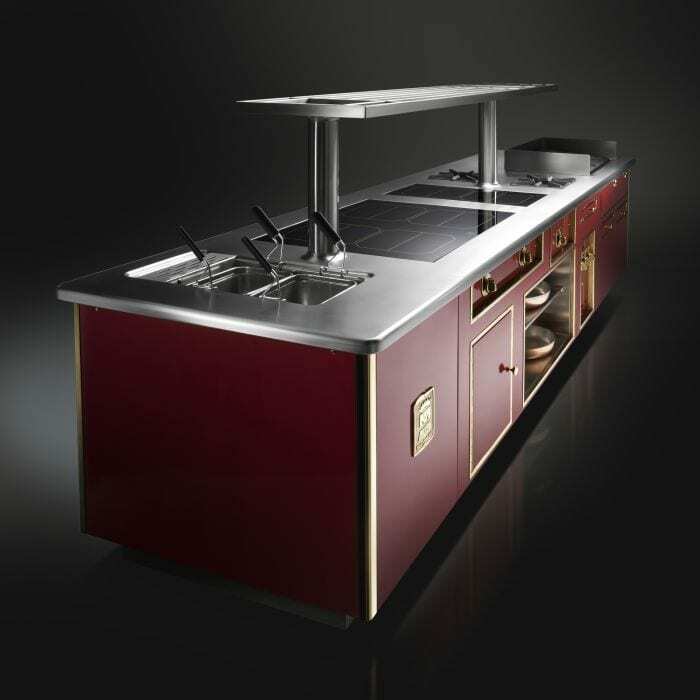 Among the equipment installed in the different kitchens, there are air-o-convect convection and air-o-steamTouchline combi ovens, air-o-chill blast chiller/freezers, ecotherm solid tops, 4-burner cooktops and a beautiful Molteni stove as well as dynamic preparation to complement the kitchen. Just recently, a kitchen specially dedicated to filming sessions for tutorials videos and e-learning has been built.